Bowflex machines are fast becoming all the rage in home gyms, as they provide you with a highly effective workout without taking up a lot of space.  The patented Power Rod Technology replaces all the bulky weights you normally find with other equipment and it is usually more affordable than purchasing a variety of different workout machines. Do Bowflex Machines Really Work? No piece of gym equipment is going to provide you with a miraculous solution for weight loss and toning unless you put in the effort on a regular basis. And a Bowflex system is no different. However, providing that you stick to a routine of using it for a determined amount of time at regular intervals, you can look forward to toning up, losing fat, and building muscle. At first glance, a Bowflex machine looks almost insignificantly simple due to the fact that it isn’t your traditional run-of-the-mill, bulky piece of gym equipment. However, it is incredibly versatile and if used correctly it can provide you with results that you have previously only dreamed of. How Exactly Does the Bowflex Work? The Bowflex differs from most other gym equipment in that it uses resistance, rather than weight plates, to help you build and tone muscle. Your workout intensity is easily adjusted by increasing or decreasing the resistance and, unlike lifting free weights, there is no need to spend hours in the gym every day just to see results. It is the perfect solution for busy individuals who want to add a bit of variety to their gym routines and it is also an awesome space saver. It is commonly used by those recovering from injury, as you can set the resistance to as low as 5 lbs., without it putting unnecessary strain on your joints and muscles. 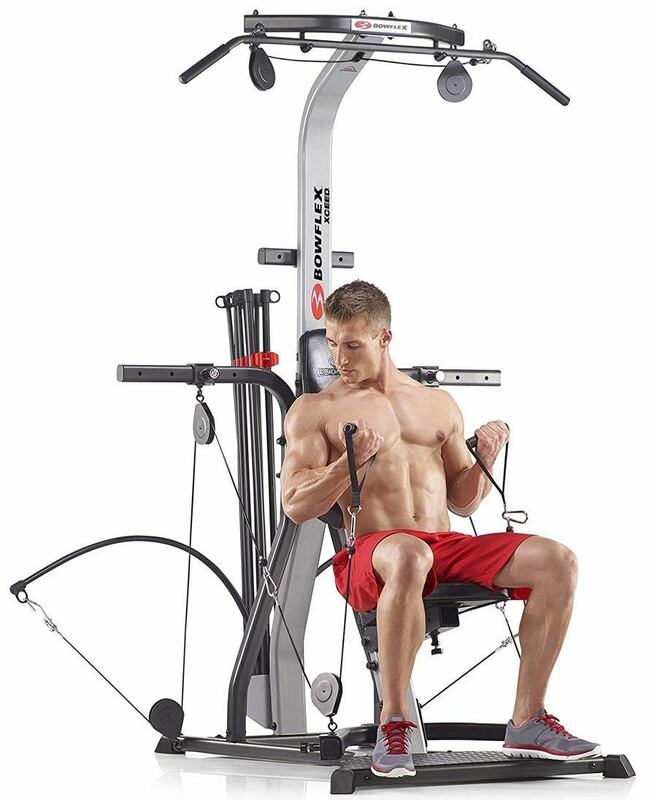 The first thing you need to do is to properly familiarize yourself with all of the controls and thoroughly read through the manual that will accompany your newly purchased Bowflex machine. Each machine will be slightly different depending on the manufacturer, so be sure not to skip this vital step. Take some time to play around with the settings too, until you find the correct resistance. The ideal resistance will preferably be just enough to make your muscles ache after 8–10 repetitions. You need to set the resistance high enough so that your muscles are pushed to their limit without overdoing it and risking injury. Always remember that there should be no jerky movements—all exercises should be performed slowly, with smooth flowing movements to ensure you are getting the most out of your workout routine. Now that you understand the basics of how a Bowflex machine works, as well as the tempo of movement, you can start creating your own workouts to reach your fitness goals, while at the same time, having fun with new movements and routines so that you don’t have to deal with the boredom that so often comes with home exercise equipment. An excellent movement to isolate your biceps and work them fully is the standing bicep curl for which you will stand up facing toward the bows. Maintain a slightly bent knee position, hold your abdominal muscles taut and keep your chest up during the entire exercise. To begin the movement, grab hold of the handles, keeping your elbows as close as possible to your sides with your palms facing upward. 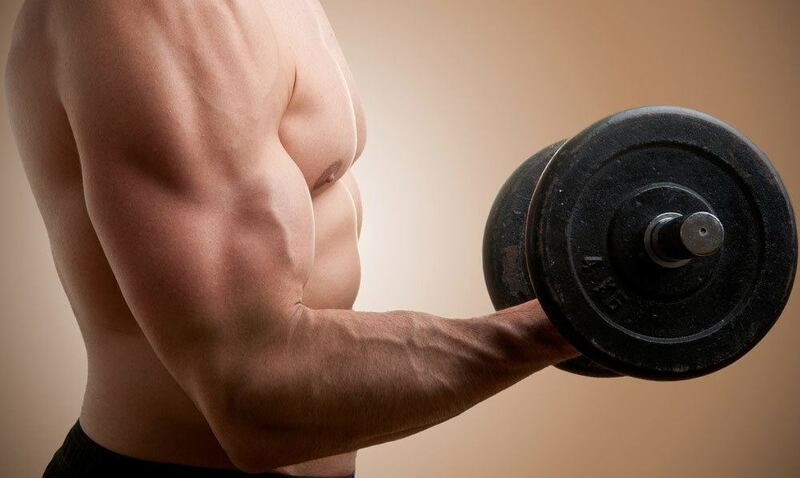 Curl your arms toward your chest while squeezing your biceps to isolate them and make them work. When you reach your chest, hold for a count of one second and then return with a slow and controlled movement to the starting position while inhaling. Repeat. Begin by sitting on the bench of your Bowflex machine. Raise one leg and place your foot on top of the bench keeping it flat and your knee bent. Take hold of the handle with your upper arm resting on top of your knee. If you have your right leg up, work your right arm, and vice versa. Now, the handle should be pulled toward your chest, holding for a count of one and then returning it smoothly and slowly to the starting position. Change over to the other leg and arm and alternate for a set of 10 reps on each side. Remember to ensure your back remains motionless throughout the entire exercise to avoid injury and work the bicep muscles in isolation. Lying on your back on the bench with your knees bent, feet flat on the floor and your lower legs parallel to the vertical part of your Bowflex machine, sit up, grab the handles, lie back down and then and pull them toward your chest. Hold for a count of one and then slowly and steadily return them to the starting position. Remember with this exercise you must not arch your back at any point during the range of movement! Lying flat on your back on the bench section of your Bowflex machine, take hold of both the handles with your palms facing upward. Be sure to keep knees nicely bent at a 90-degree angle and keep your feet as flat as possible on the floor—no tiptoes! Keeping both your elbows as close as possible to the sides of your abdomen, push your arms forward while exhaling. When you reach the top of the movement, clench your triceps and hold for a count of one second. Inhale while returning to the start position. Pay close attention not to use your shoulders during this exercise; otherwise, you will land up not working your triceps. Kneeling on the bench of your Bowflex machine, take hold of one of the handles, keeping your elbow bent at a 90-degree angle. The palm of your hand should be facing backward. To begin, pull the handle while straightening your arm, hold for a count of one while squeezing the triceps and then return to the start position with a slow and controlled movement. Now do the same with your other arm. One movement on each arm equals one repetition. Sit on the bench and keep your back facing the vertical part of the Bowflex machine. Grab the handles, keeping your palms facing upward. Begin by pulling the handles while straightening your arms from the elbow, at the top of the movement hold for a count of one and then return to the starting position slowly and steadily. Two important points to remember are to keep your back straight throughout the exercise, ensuring that you do not allow it to arch, and also to keep your upper arms completely motionless throughout the exercise. Next, take hold of both handles and while maintaining an upright back position, pull the handles toward your chest while you try to get your shoulder blades to touch each other. When you can go no further, hold for a count of one and then slowly return to the start position. Be sure to inhale on the return movement and remember to keep your knees bent with your feet placed flat on the floor during the entire range of movement. While sitting upright on the bench with your back up against the bows, take hold of both handles keeping a bend in your arms of 90 degrees. Your forearms should be facing upward. To begin, straighten your arms, pushing the bows straight upward. At the top of the movement, ensure that you do not lock your elbows, but rather maintain a slight bend. Hold for a count of one second and then return your arms to the 90-degree angle starting position. Remember to exhale upon your count of one at the top of the movement and be sure not to arch your spine so as to keep your back protected during this exercise. Lying flat on the bench of our Bowflex machine, take hold of the handles, keeping your upper arms and abdomen at a 90-degree angle to each other during the entire range of motion of this exercise. To begin, push the handles upwards while exhaling. At the top of the movement, your hands should almost meet above your chest, at which point you should squeeze the pectoral muscles and hold for a count of one. Return to the start position with a slow and steady motion while inhaling. While sitting on the gliding seat of your Bowflex machine facing toward the bows, take the leg press belt and fasten it around your middle. Take care to line up your toes at the base of the bows so that your thighs will be parallel to the floor. Ensure that you are sitting upright with your chest pushed up and out. Start the exercise by pushing your toes so that they move your body backward. At the top of the movement, exhale while squeezing your calves for a count of one second and then release. Return to the start position with a slow and controlled movement while inhaling. The Bowflex PR1000 Home Gym is one of the most affordable, revolutionary new Bowflex machines on the market for use at home. Do you want the full complement of gym equipment but just don’t have the space or the money to set yourself up with a full home gym? With the Bowflex PR1000 Home Gym, you can strengthen the muscles, tone up or bulk up depending on your goals, and have the option of performing more than 25 different exercises in the comfort of your own home. This machine even comes with a rowing station built in, so you have the option to perform cardio exercise too! The Bowflex PR1000 Home Gym is ideal if you are looking for one machine to perform strengthening exercises as well as cardio in the form of a built-in rowing station. It’s a versatile machine perfect for any home gym enthusiast to work their entire body. 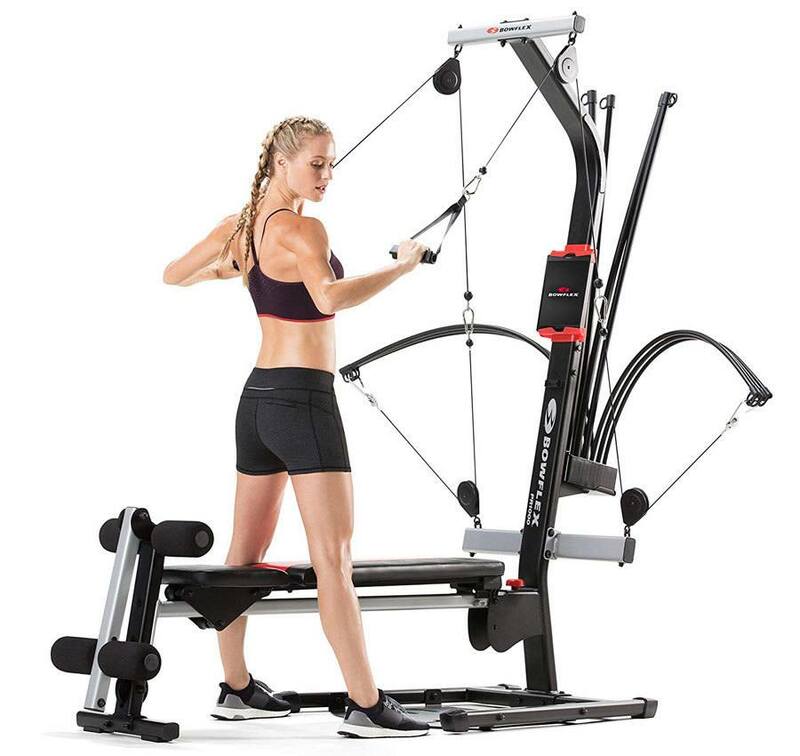 With the ability to perform in excess of 100 different exercises along with 400 different variations, the Bowflex Revolution Home Gym is the perfect multi-purpose exercise device for you. No matter what your fitness goals or strength levels are, from beginners to advanced lifters, this machine can be adapted to suit your exacting needs. The option to perform cardio exercises in the form of rowing is available on this machine’s built-in rowing station with a sliding seat—and perform leg presses too! The Bowflex Revolution Home Gym is excellent for home gym enthusiasts looking for one machine to take them from the beginning of their gym journey to more advanced levels of lifting with up to 600 lbs. of resistance available. When it’s time to pack away the machine to create more space, easily fold away the vertical bench for storage. Created for the serious strength trainer, the Bowflex Xceed Home Gym provides the option to perform more than 65 different exercises. Bowflex progressive power rod resistance of 210 lbs. is one of the main features of this home gym but it can be upgraded to either 310 lbs. or 410 lbs. 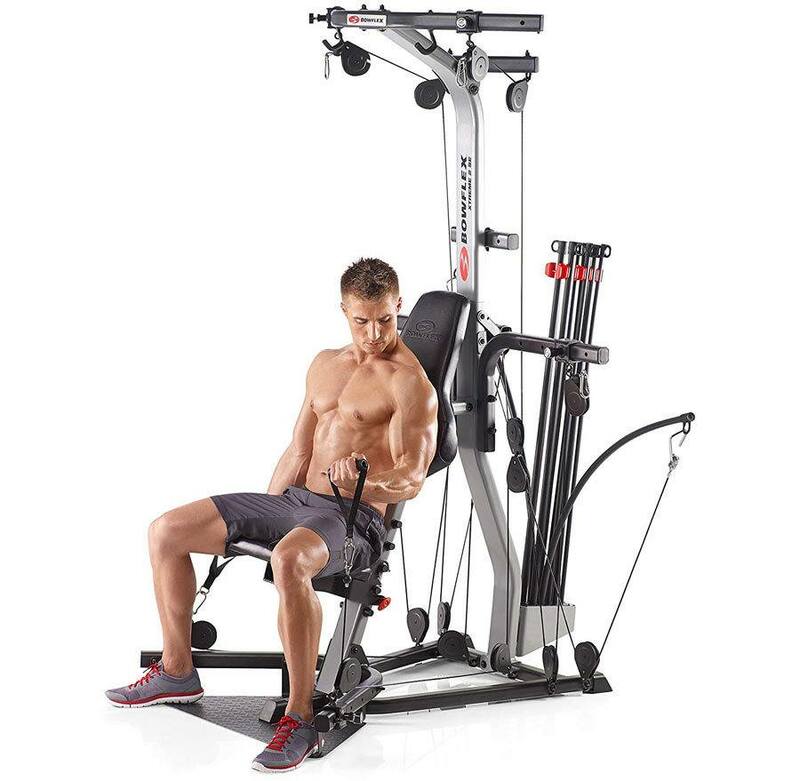 The variety of cable and pulley positions provides the ability for custom gym sessions, and this model comes with accessories including a squat bar, a lat pulldown bar, and also an ab training strap. Before deciding if the Bowflex Xceed Home Gym is for you, you will need a workout area of at least 8’ by 6.5’, to be able to perform the full range of movements on this machine and get the most out of your home gym. It is also important to note that the Power Rod Rejuvenator is not included with the purchase of the Bowflex Xceed Home Gym, so you will need to budget more in order to buy this to complete the full experience available with this home gym. The Bowflex Xtreme 2SE Home Gym could be seen as the perfect fit for the intermediate level home gym enthusiast. With the possibility of performing more than 70 different exercises, including an awesome seven professional trainer devised workouts, this model is an excellent way to improve your strength and meet those intermediate to advanced fitness goals. 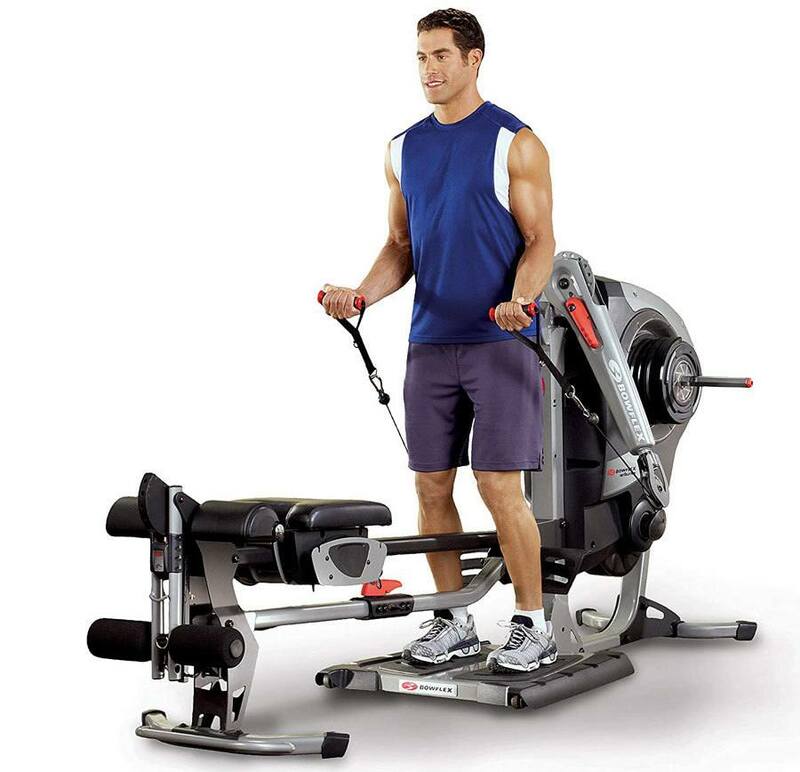 The Bowflex Xtreme 2 SE lets you change exercises more quickly and easily with no cable changes needed between exercises. The home gym offers over 70 exercises and includes seven trainer-built workouts to meet your fitness goals. A standard 210 lbs. of Power Rod resistance with the ability to upgrade to a further 100 lbs. or 200 lbs. Save time on your workouts but still achieve the same effectiveness with the Bowflex Xtreme 2SE which allows you to move to the net exercise in your routine quicker than other models. Thanks to the Quick Change Power Rod system, it can even double up as a cardio workout as you are able to keep your heart rate up because there is no need to wait between exercises while fumbling with changing pulleys. This model also comes with an amazing seven complimentary workout routines devised by professional trainers and available for you to follow, completely free with your purchase of the Bowflex Xtreme 2SE Home Gym. With the sheer variety of Bowflex home gyms, it can be difficult to decide which one is right for you. Hopefully, the content of this post has helped you to get closer to a decision. It is likely that you will have a few favorite exercises, especially out of the ten Bowflex exercises that have been described above. Consider the exercises that you want to perform as part of your routine and then the range of movements that can be performed on each Bowflex home gym, along with your available budget and space. This will give you a good indication of some of the home gyms to rule out, leaving you with just a few to choose from. Do you need the Freedom Arms? Do you need SpiraFlex technology or a bench with a more comfortable and higher quality foam? If you are just starting out on your home gym journey with all the enthusiasm and motivation to get your body toned and strong, you could begin with the lighter and more affordable Bowflex home gym on which you can perform up to 25 exercises. If you are at a more advanced level, you could opt for the model that offers more than 100 different exercise possibilities. Bowflex home gyms can sometimes be a significant investment and it is important to take the time to consider your needs against what each model can offer as well as what your wallet can handle!